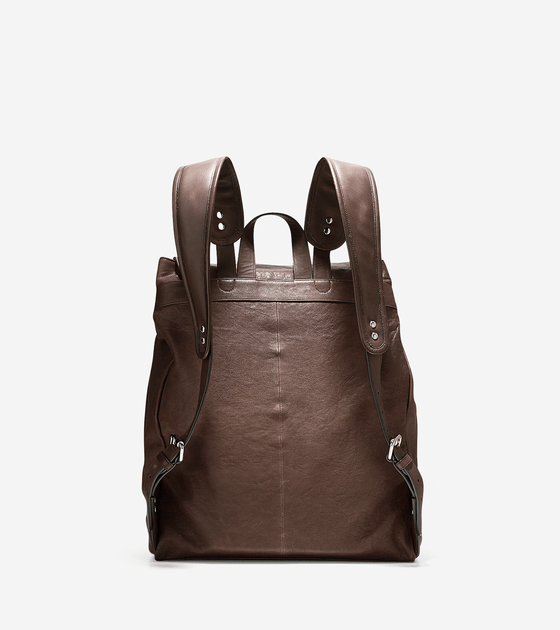 Today’s TPG Selects is the Cole Haan Henderson Backpack from Cole Haan’s SS15 collection. 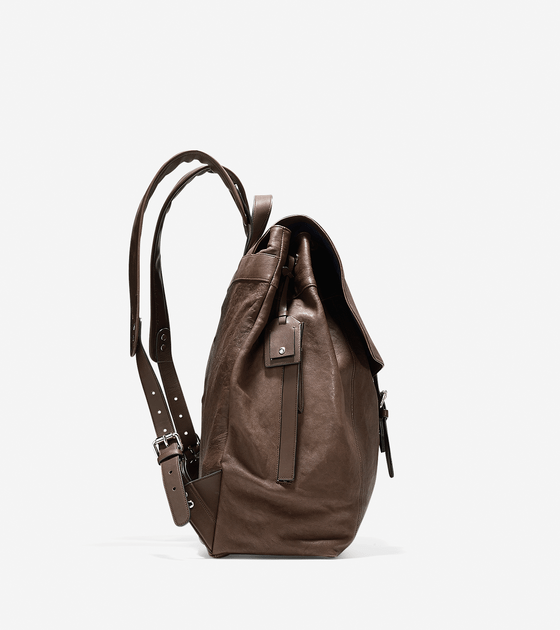 The knapsack is made from premium washed sheepskin leather and is garnished with nickel hardware. 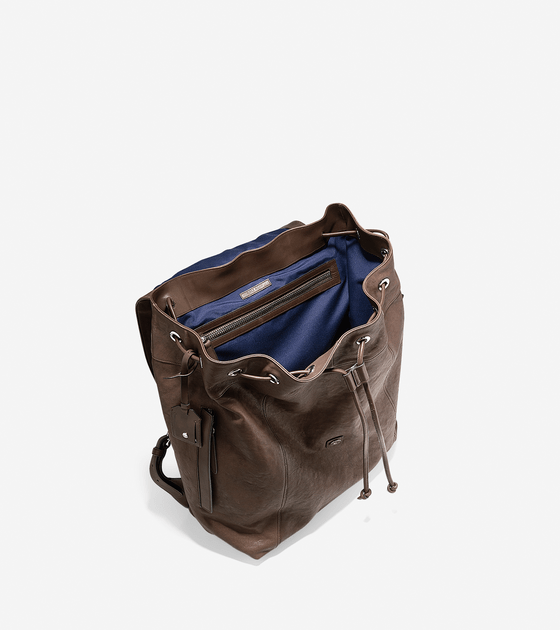 The bag is spacious enough for a laptop which is perfect for guys who are commuting to work, school or just are always on the go. 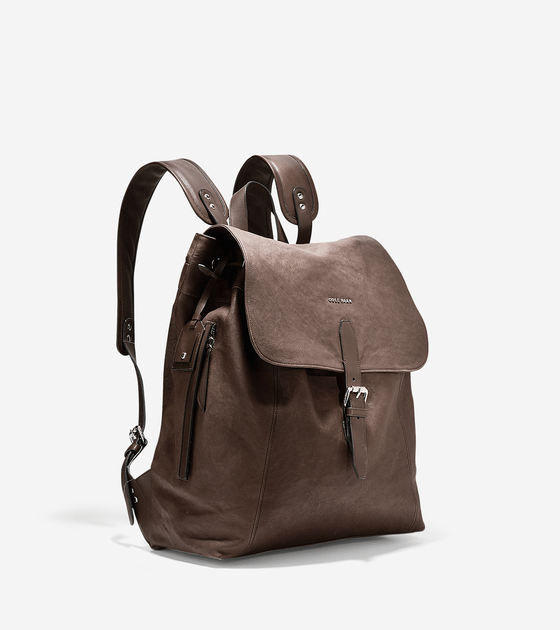 You can easily rock this bag with a shirt and jeans, as well as a work look. I love the size, functionality of the design, modernity and ruggedness of the design which is the perfect combination of a traditional style done with a unique twist.